In line with its ambition to expand in high growth regions, Bostik, subsidiary of Arkema, extends its production capacities in Bangalore (India). This new hot melt pressure sensitive adhesives (HMPSA) production units will enhance the global adhesives specialist ability to serve customers in the Disposable Hygiene market. Bostik, a leading global adhesive specialist for industrial manufacturing, construction and consumer markets, today announced that it has extended its hot melt pressure sensitive adhesives (HMPSA) production capacities with the opening of a new plant, at its manufacturing facility in Bangalore, India. The development will particularly enhance Bostik’s ability to serve customers in the disposable hygiene sector. Working with global manufacturers of baby diapers, feminine hygiene and adult incontinence products, Bostik supplies solutions for demanding applications including elastic attachment, wetness indication and stretch. A cross-regional approach was adopted to design the plant with engineering and operations expertise from other Bostik HMPSA production sites heavily utilised. The new unit boasts state- of -the -art equipment and will employ the latest manufacturing techniques to ensure the highest levels of safety, quality and efficiency. 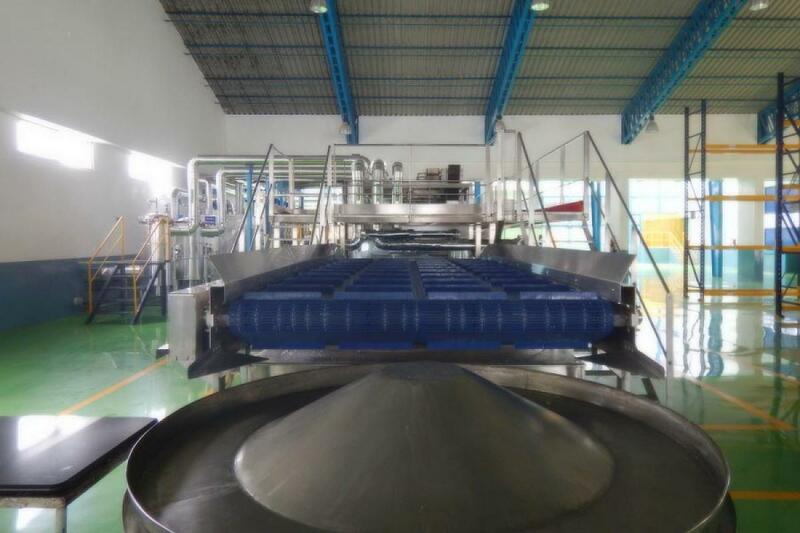 Its features include a fully automated packing operation ensuring the quality and efficiency required by customers in the disposable hygiene sector. Bostik has been active in India since 2001 and manufactures a range of adhesives and related products for the industrial manufacturing and construction markets. The new plant in India represents the latest milestone in the Bostik group’s international expansion following recent plant openings in China, Malaysia and Brazil. Bostik is a leading global adhesive specialist in industrial manufacturing, construction and consumer markets. For more than a century, it has been developing innovative adhesive solutions that are smarter and more adaptive to the forces that shape daily lives. From cradle to grave, from home to office, Bostik’s smart adhesives can be found everywhere. With 2014 sales of €1.5 billion, the company employs 4,900 people and has a presence in more than 50 countries.